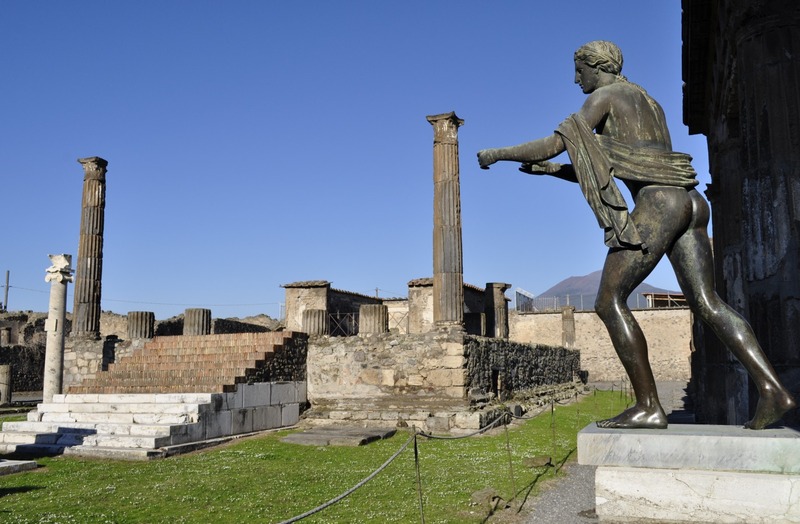 You only have one day to visit Pompeii and the Amalfi Coast? 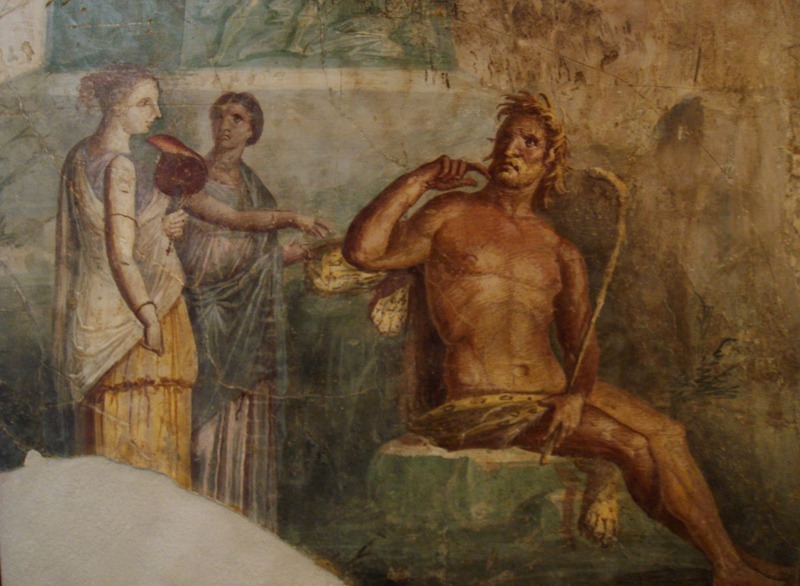 Our Pompeii and Amalfi Day tour will leave you unforgettable memories lasting a lifetime as you will discover some of the most amazing places of our ” Bel Paese”, Italy. 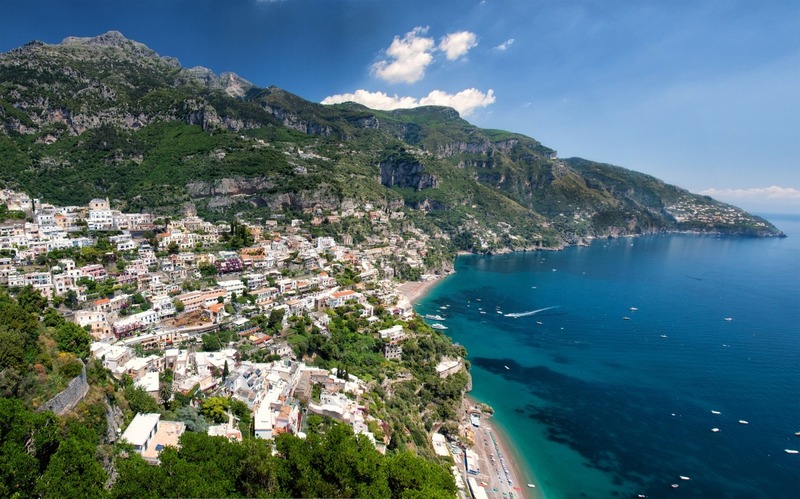 Our tour includes a a visit of Positano, considered the Monte Carlo of our country, in this case not for the casino and the unbridled luxury and ostentatious, but for the way in which it was built: perched on a high ground. 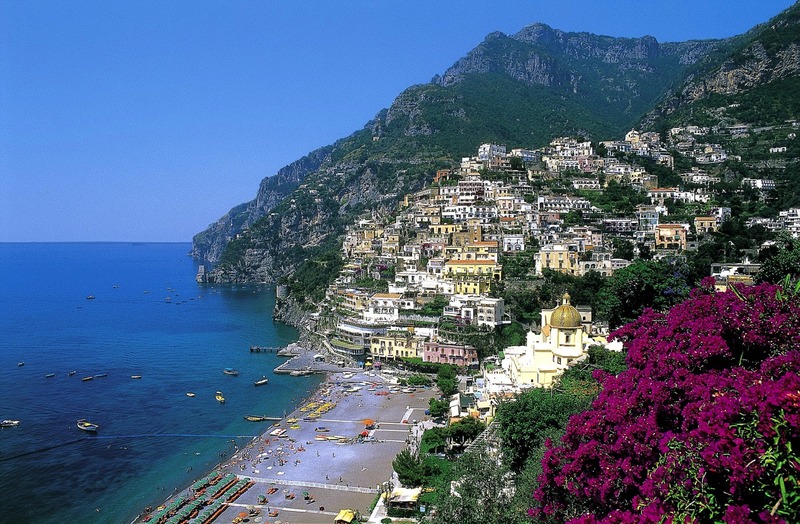 Positano is a vertical city, completely perpendicular to the sea, and it is crossed by a main road and by many "steps", true symbol of the city, leading to the sea and within which there are many and delightful shops selling both souvenirs handicraft products. 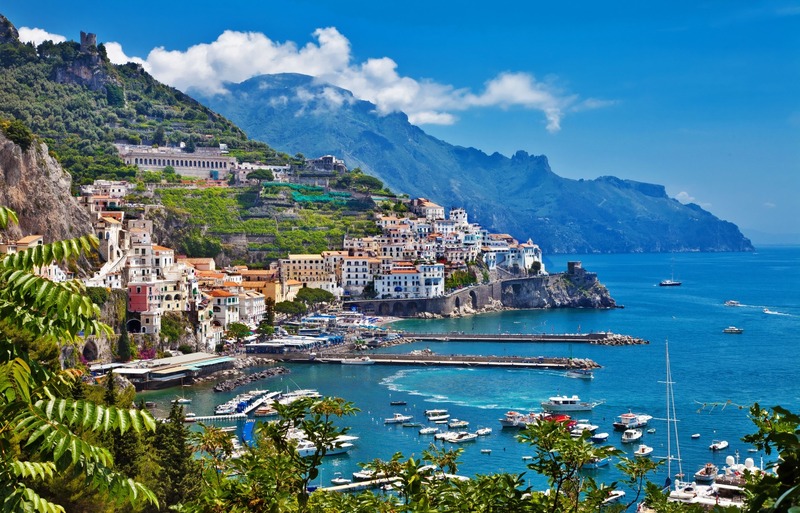 Along the panoramic road you'll find Amalfi, true pearl of the homonym coast. From the Cathedral, the museum of paper (the Amalfi paper, or Bambagina paper, is a very special kind), from the Valley of the Ferriere, to shopping in the city center shops, you're spoiled for choice. You will be seduced by the scent of lemons of Amalfi, savoring a sorbet or a treat in front of one of the most romantic landscapes of Italy. 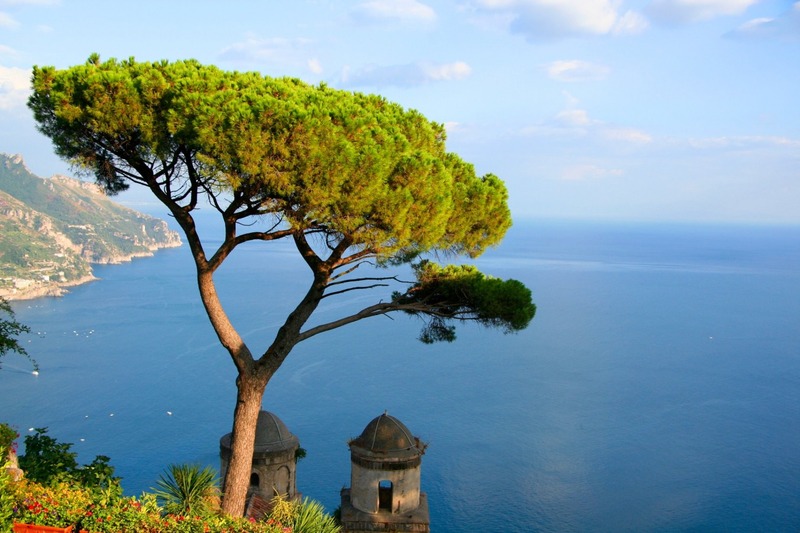 Not far from Amalfi there is Ravello, also known as "Spirit Home". Visit Villa Rufolo and Villa Cimbrone, to realize that we brought you in heaven. Densely populated in summer and bustling all year for the presence of so many festivals, exhibitions and events, Ravello also boasts a beautiful Auditorium Gardens and secret corners to discover. 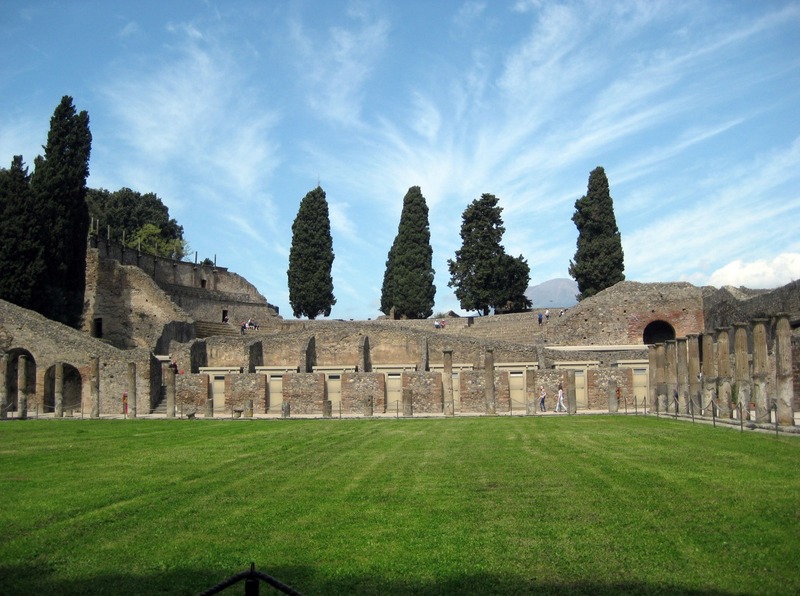 We will give you also the chance to visit the archaeological site of Pompeii, one of the most visited in Italy. 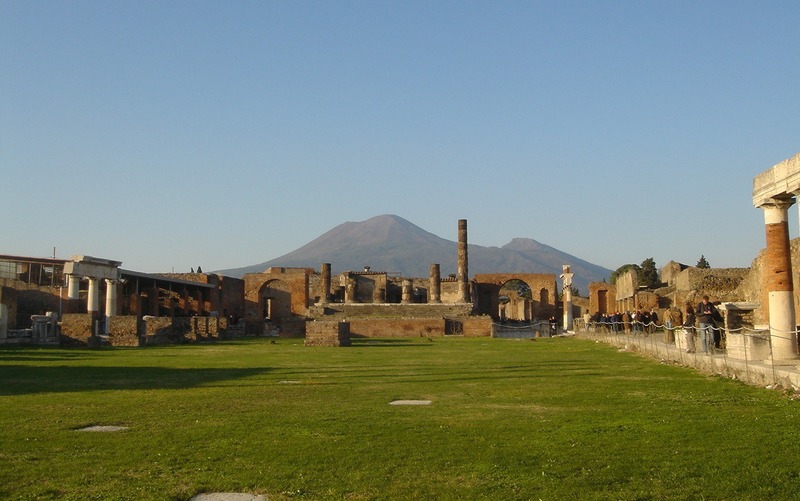 Here, you can walk among the ruins of Pompeii, founded by Oscans in around the 6th centuries BC and then buried under 6 meters of ash and lapilli Because of the eruption of Mount Vesuvius. 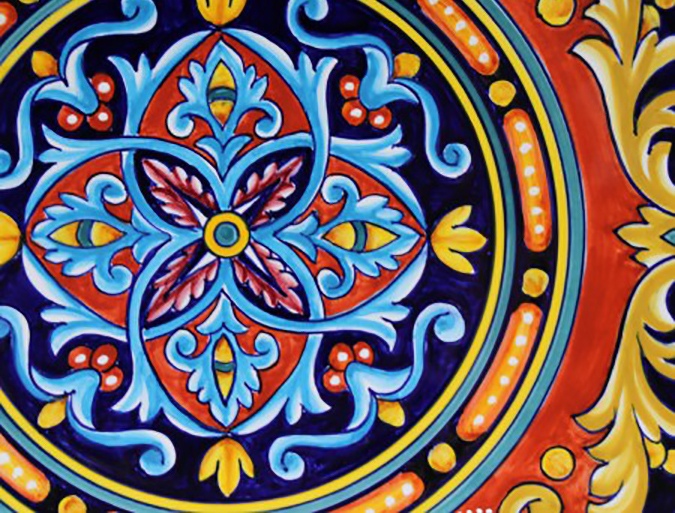 On the way, we will stop in a traditional ceramic shop, where you will have the possibility to see and buy their world famous art products.